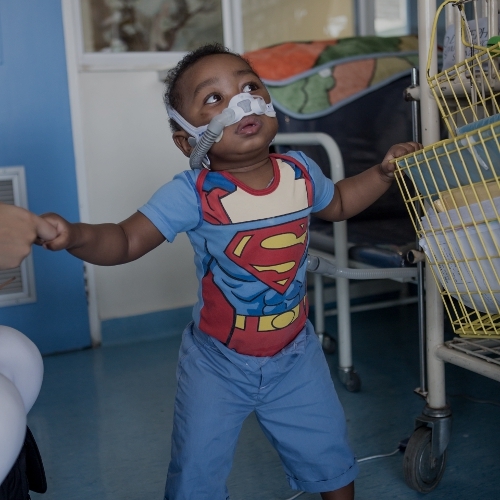 “A multi-disciplinary paediatric ICU was established at the Red Cross Children’s Hospital approximately 17 years ago. This effectively meant combining the separately functioning medical, cardiac and surgical ICU’s to create one area in the Hospital where critically-ill children were cared for by a dedicated team of health professionals. Apparently, the then newly built medical records department was identified as a suitable site and retrofitted to a 26-bed paediatric ICU. However, due to spatial and staffing constraints, ICU bed numbers dropped to 16 and then gradually increased and stabilised at 22 beds. Deciding who to admit to the ICU is one of the hardest tasks that we do each day. We regularly experience unexpected emergency admissions for children with immediate life-threatening medical or surgical conditions. For most of the children expected to need ICU care post-operatively, the term “elective surgery” is a misnomer. These children are usually in a fragile health balance, and delaying surgery is likely to impact negatively on their health. 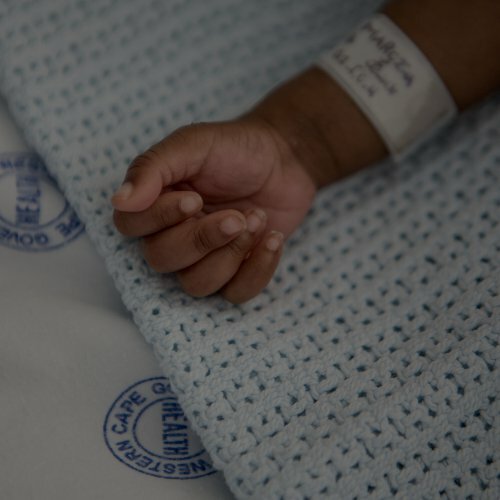 While mortality rates are much higher in other parts of Africa, ranging from 36% to 40% compared to 6% at our Hospital, caring for critically ill and dying children comes at a cost. The technology and life support machines are expensive, whilst the emotional load on staff exposed repeatedly to horrific trauma and the intense emotions of grieving families is immeasurable. This emotional load is felt more acutely by junior staff and cumulatively over years leads to staff burnout. 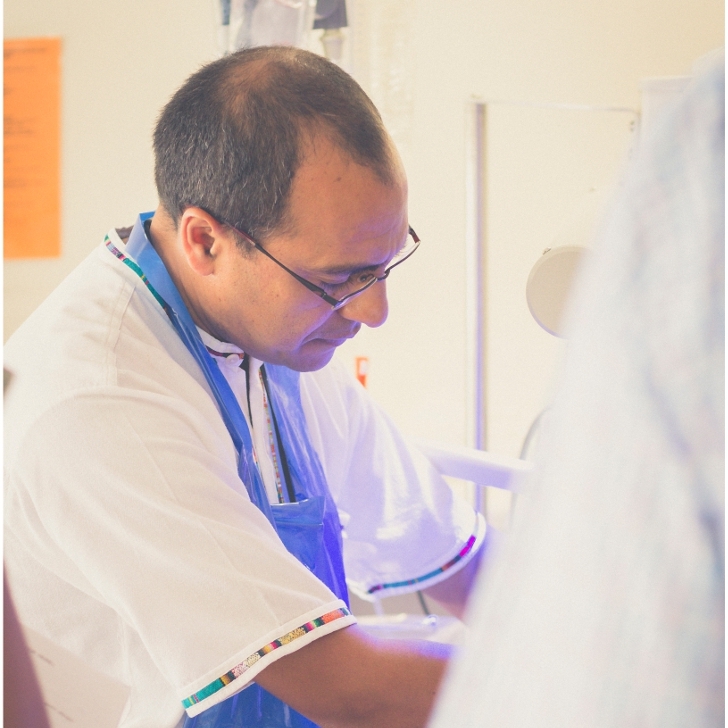 An ambitious plan to create a 29-bed ICU and additional 10 neonatal high care bed spaces was born out of need and the desire to improve the quality of care we deliver. We were struggling with a year-on-year increased demand for more bed spaces, we had no isolation facilities, we needed a dedicated area to care for small babies with special needs, our patient monitoring equipment was failing and we needed to create a comfortable environment for both families and staff. A huge amount of effort and thought went into the design of the new ICU, especially with regards to optimising the available space and configuring the equipment layout around individual bed spaces. The first phase of the new ICU development opened last year, which now sees us caring for children in small clusters. This is far more beneficial for families as it insulates them from the general ICU mayhem. Our previous unit was one big open area, which was often noisy with limited privacy. Another major design consideration in the new ICU was to prevent hospital-acquired infections by increasing the space around each bed and the addition of negative and positive pressure isolation cubicles. This has given us the capability to ensure that children with infectious diseases like tuberculosis are effectively isolated and that immuno-compromised children are not exposed to potential infections. We have been incredibly fortunate to buy sophisticated medical equipment, and are months away from opening the additional ICU and Neonatal High Care beds in our modern unit. This upgrade and expansion means a lighter, more spacious environment with world-class equipment that will not only improve the healthcare that we offer children but will enhance the environment in which staff operate. We cannot thank those who have donated to this incredible project enough. 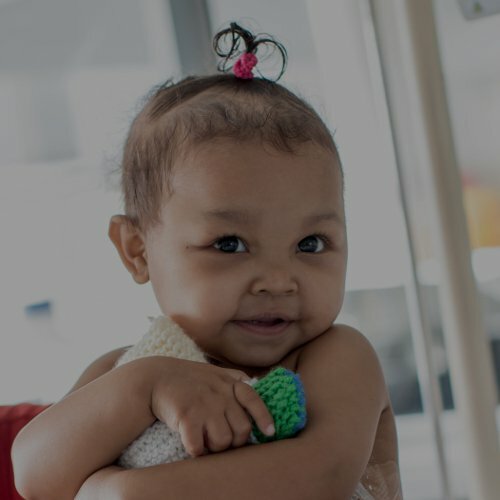 It’s because of you that children from across the country – and sometimes even the continent – will receive world-class healthcare the moment they arrive at the ICU at the Red Cross Children’s Hospital. Thank you.